According to Anupam, "New Amsterdam" will make people look at things from a different direction. 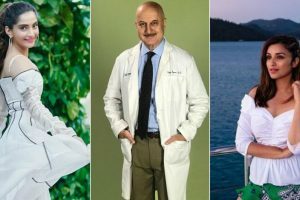 The show New Amsterdam is a medical drama which will feature Anupam Kher as an Indian neurologist, Dr Vijay Kapoor. 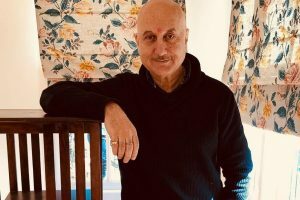 Continue reading "Honoured to speak at World Hindu Congress: Anupam Kher"